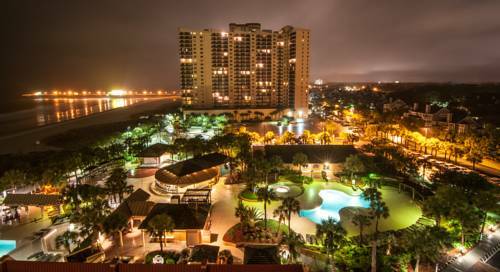 you're here at Bluegreen Vacations Shore Crest Villas, and take it easy with a glorious game of mini golf at close by Lost Treasure Golf. 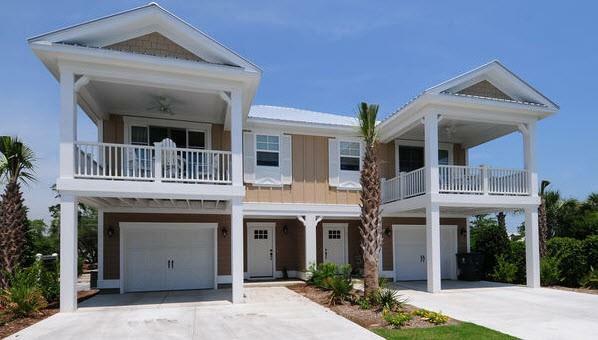 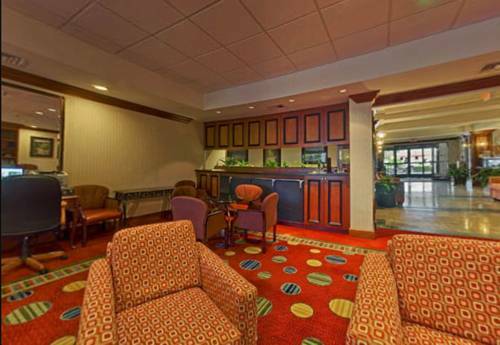 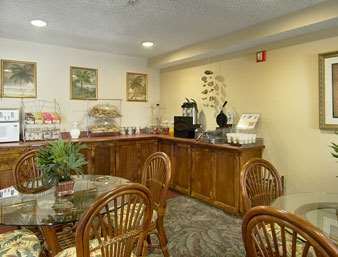 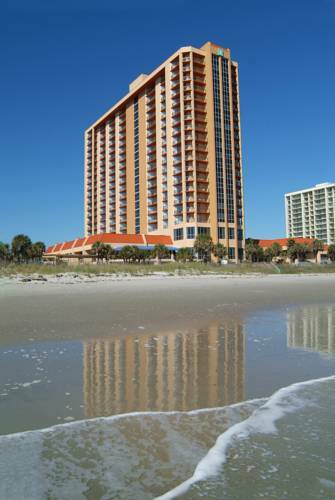 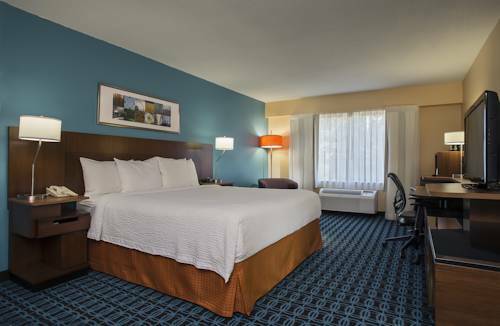 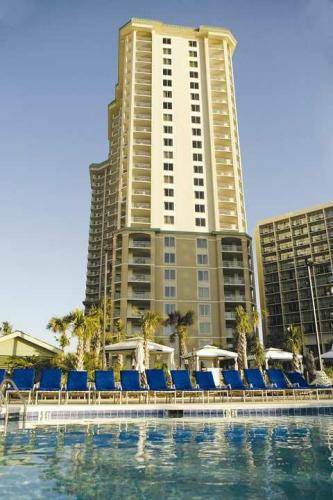 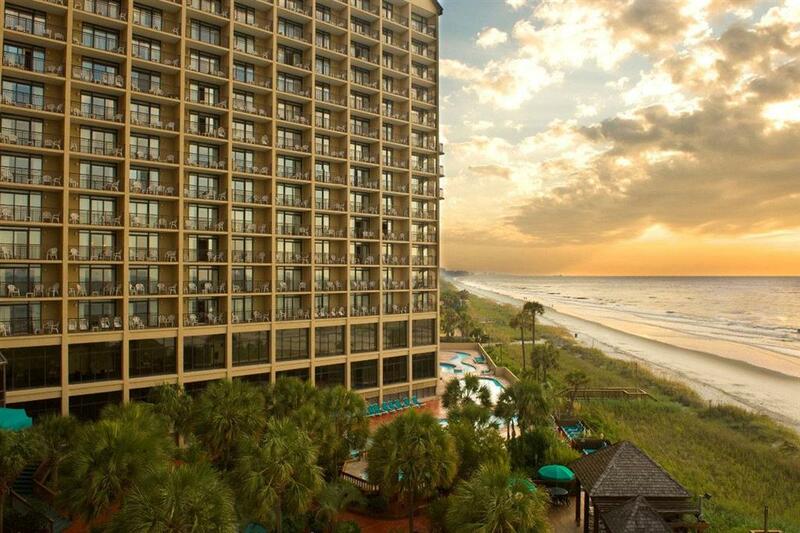 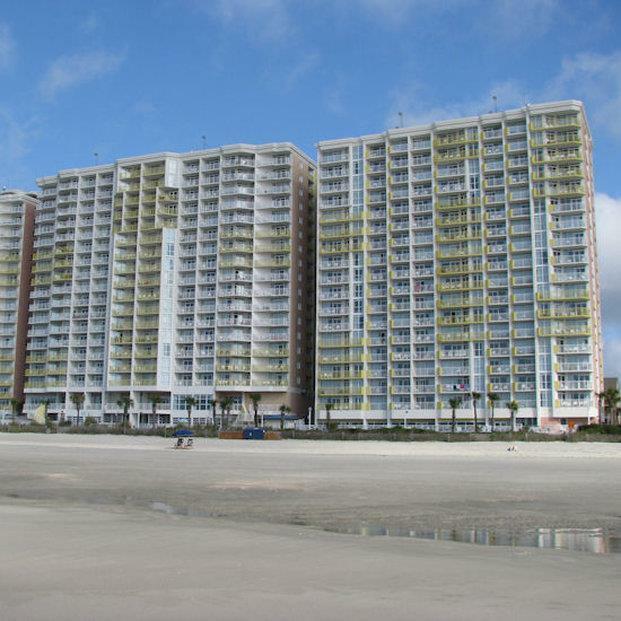 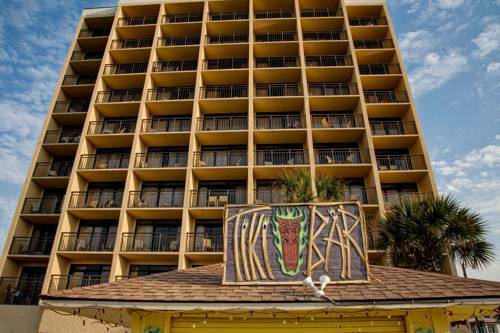 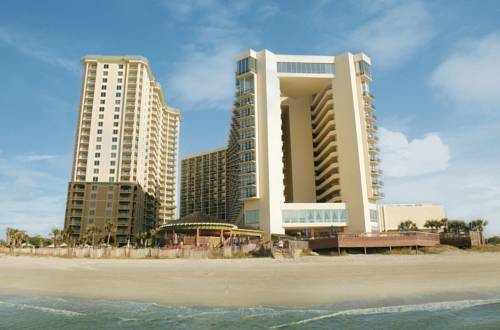 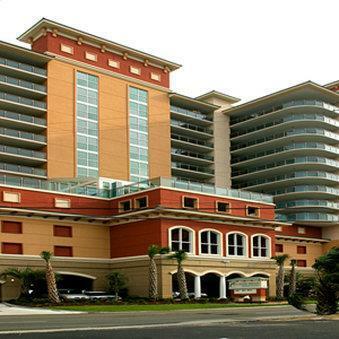 These are some other hotels near Bluegreen Vacations Shore Crest Villas, Ascend Resort Collection, Myrtle Beach. 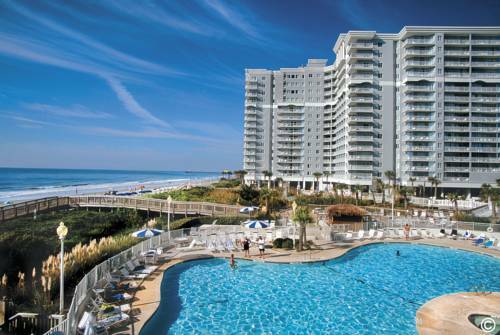 These outdoors activities are available near Bluegreen Vacations Shore Crest Villas.